Britain offered Nissan more than $100 million in support in an attempt to soothe its fears around Brexit. We now know, after an embarrassing admission by Business Secretary Greg Clark, that Nissan had been offered a package of government perks worth up to £80m. Vehicle giant Nissan announced on Sunday it was cancelling plans to build its X-Trail SUV at its plant in northeast England, saying that "the UK's future relationship with the European Union is not helping". The government said Nissan's decision was "a blow to the sector" but that no jobs would go as a result. Jacob Rees-Mogg, a member of Great Britain's Conservative Party and an outspoken supporter of Brexit, said Nissan had "all sorts of problems that are nothing to do with Brexit", including "very considerable corporate governance problems" arising from the arrest of ex-chairman Carlos Ghosn, who has been in a Tokyo jail since the middle of November. The leader of Sunderland City Council has called on the Government to do "everything in its power" to secure the future of the United Kingdom automotive industry, following the news that Nissan will be moving production of one of its new vehicles to Japan. "They will be invited to re-submit an application in the light of the changed investments that they are making". He said that of £61 million worth of grants which had already been approved, only £2.6 million had so far been paid to Nissan. The Japanese company employs 7,000 people in the United Kingdom and the 442,000 cars produced at Sunderland a year ago represented almost 30 per cent of the entire country's production. 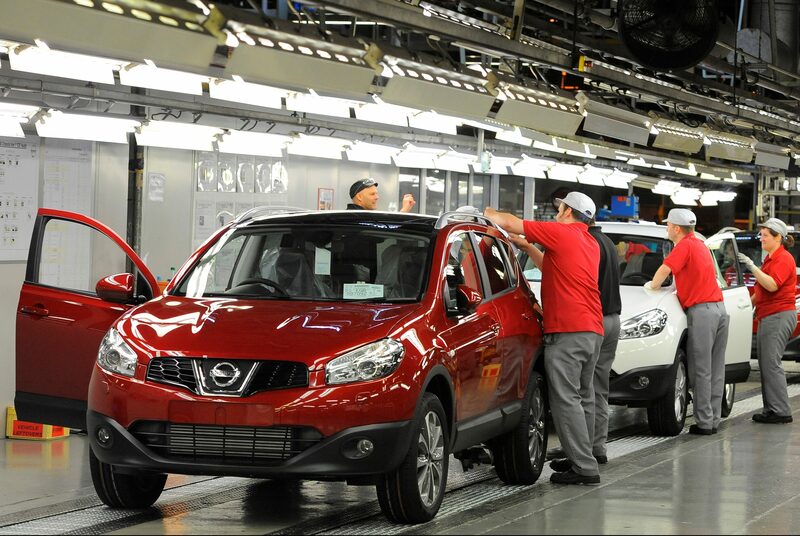 "Our workforce in Sunderland has our full confidence, and will continue to benefit from the investment planned for Juke and Qashqai", de Ficchy said.